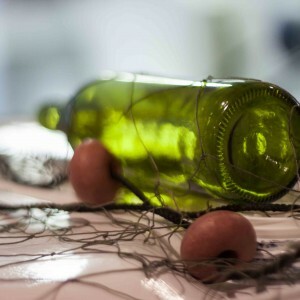 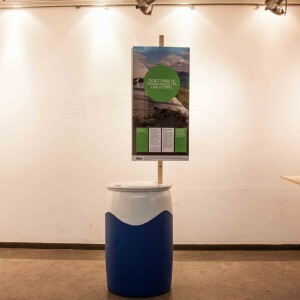 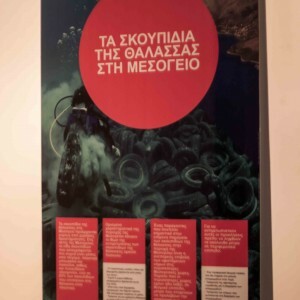 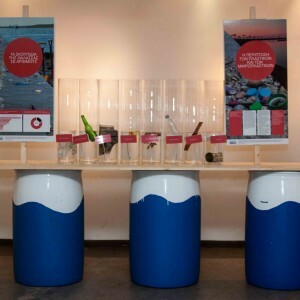 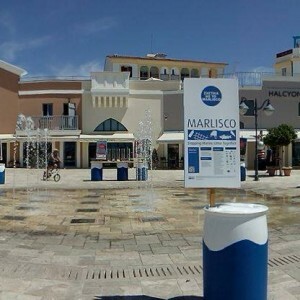 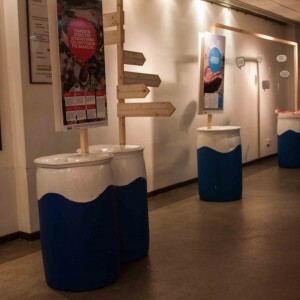 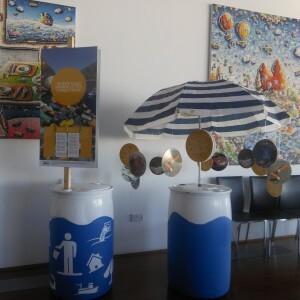 The MARLISCO Exhibition is an interactive installation with information about marine litter: its sources and amounts, the problems that it creates, but also possible solutions. 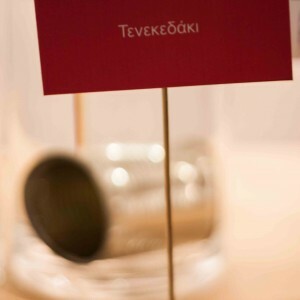 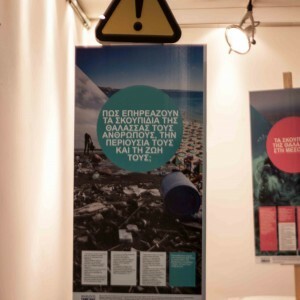 The exhibition is available in 15 languages and is travelling around European cities for the duration of the project. 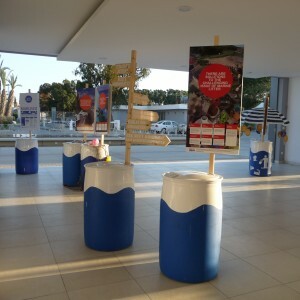 ISOTECH Ltd created this installation in Cyprus and it is now available in two languages, English and Greek. 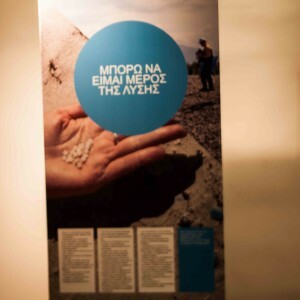 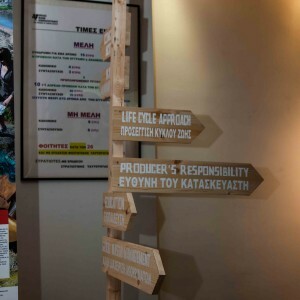 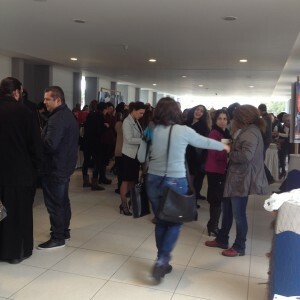 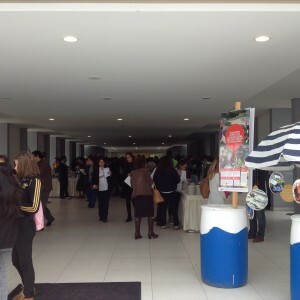 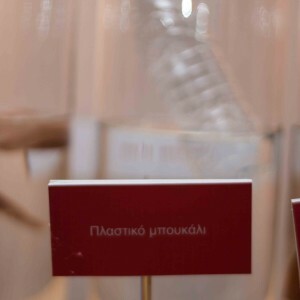 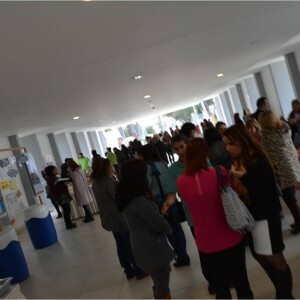 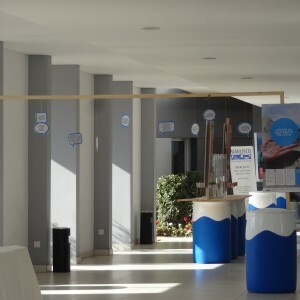 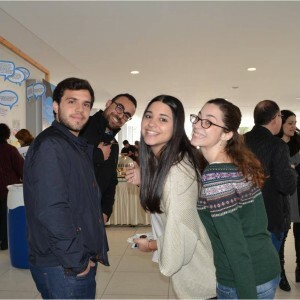 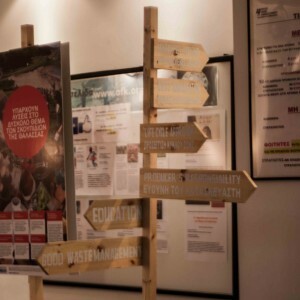 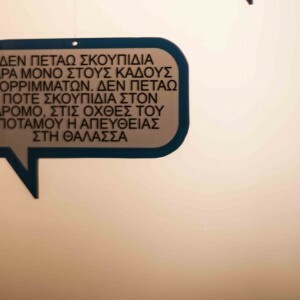 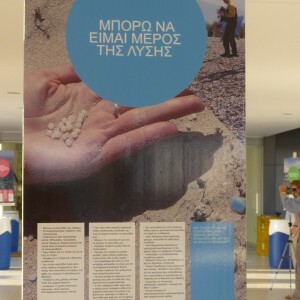 The MARLISCO Exhibition in Cyprus was inaugurated during the MARLISCO Video Contest Award Ceremony, which took place at the University of Nicosia, on 26th March 2014. 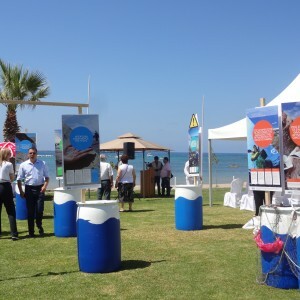 The exhibition then traveled around Cyprus, and below are some photographs from its various stops. 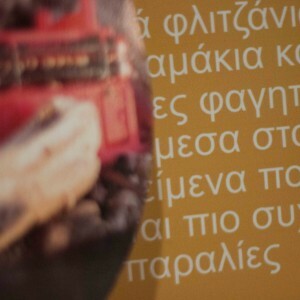 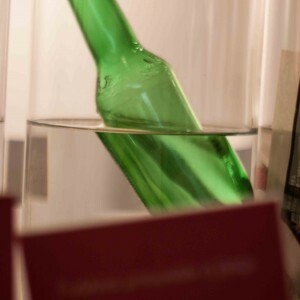 Detail of an Exhibition element. 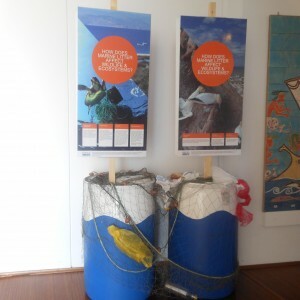 Waste caught in fishing nets. 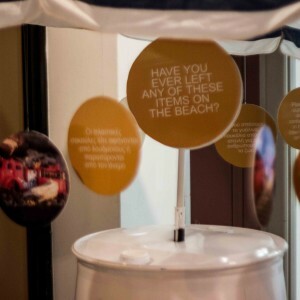 Have you ever left any of these items on the beach? 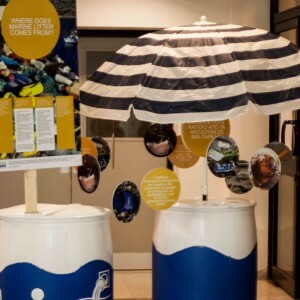 Make a pledge to reduce marine litter. 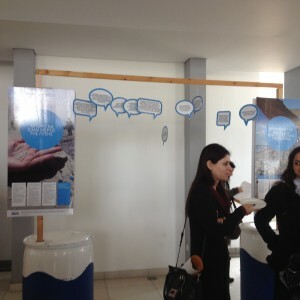 In front of the pledge wall! 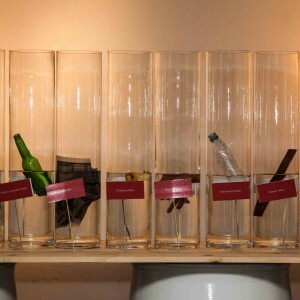 How long does a plastic bottle take to degrade? 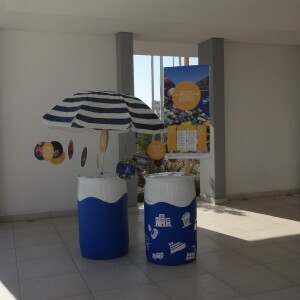 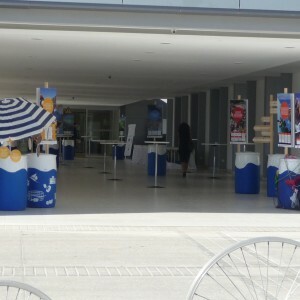 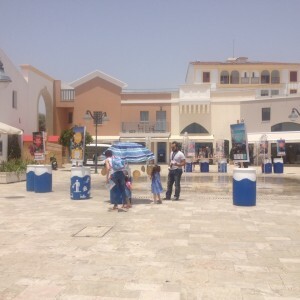 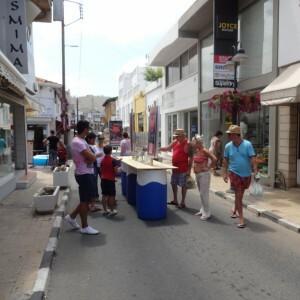 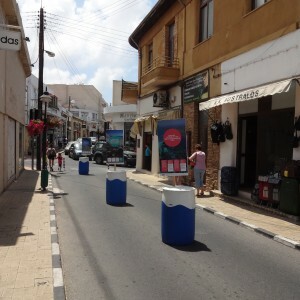 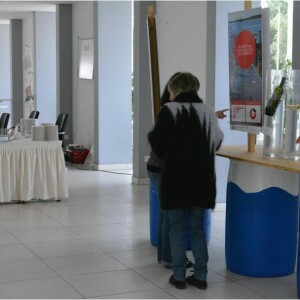 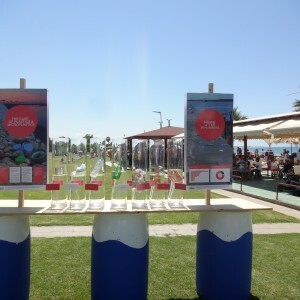 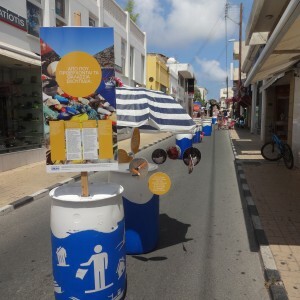 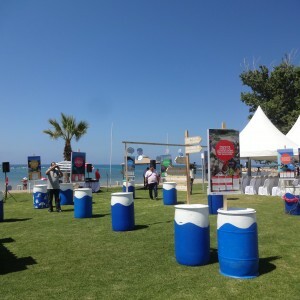 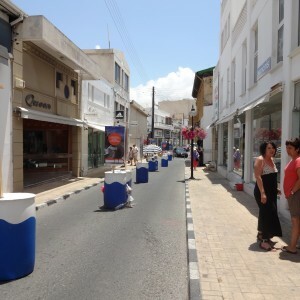 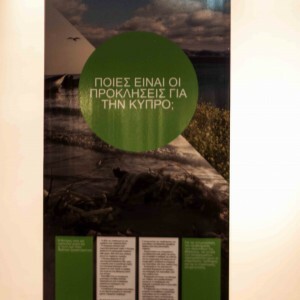 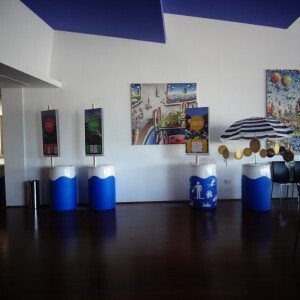 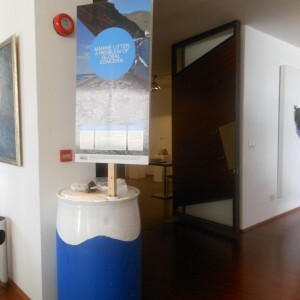 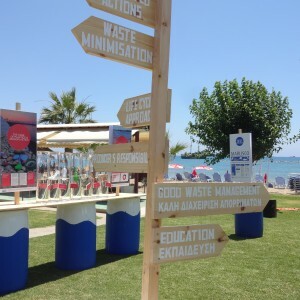 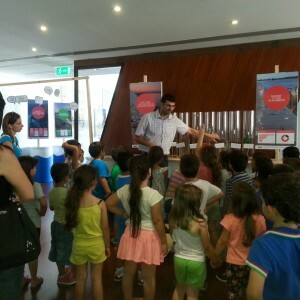 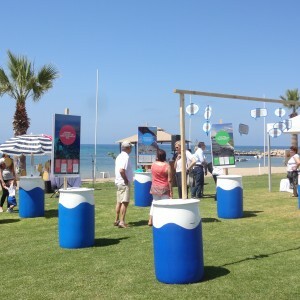 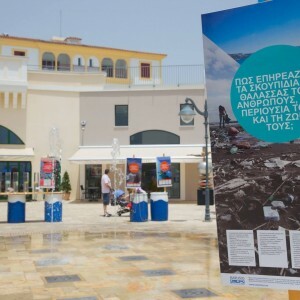 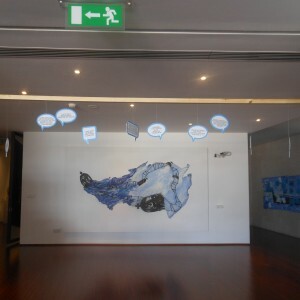 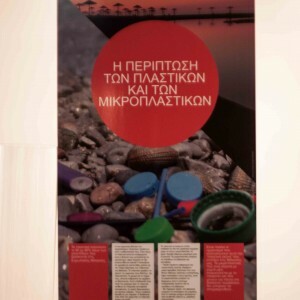 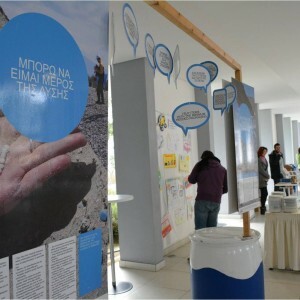 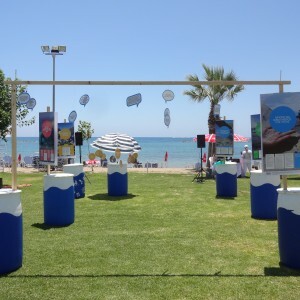 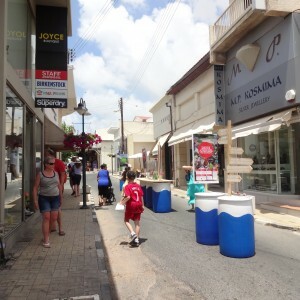 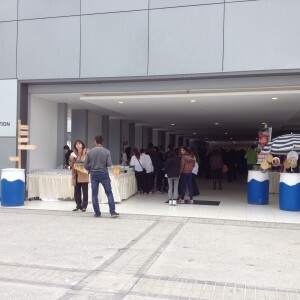 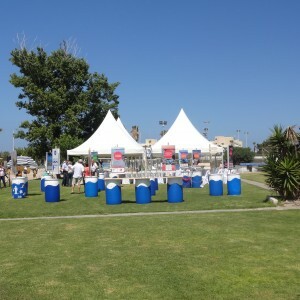 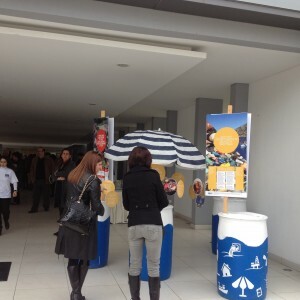 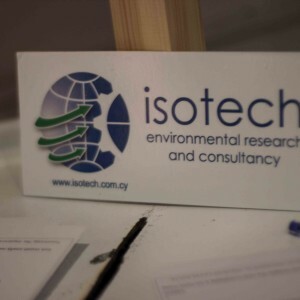 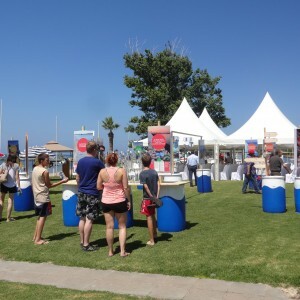 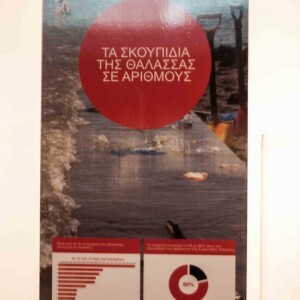 On the 4th of June 2016, the MARLISCO installation was exhibited, in collaboration with the Green Cluster (www.greenclustercy.org) initiative of AKTI Project and Research Centre (www.akti.org.cy), at the Limassol Marina during an Environmental Awareness Day, organised to celebrate World Environment Day.